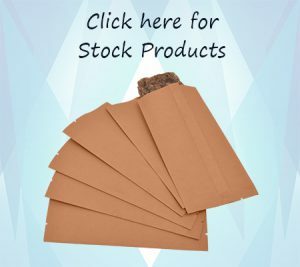 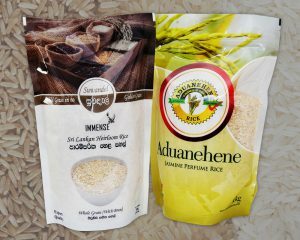 SwissPack is one of the most appreciated companies for manufacturing and supplying supreme quality of rice packaging bags made by using best grade raw materials. 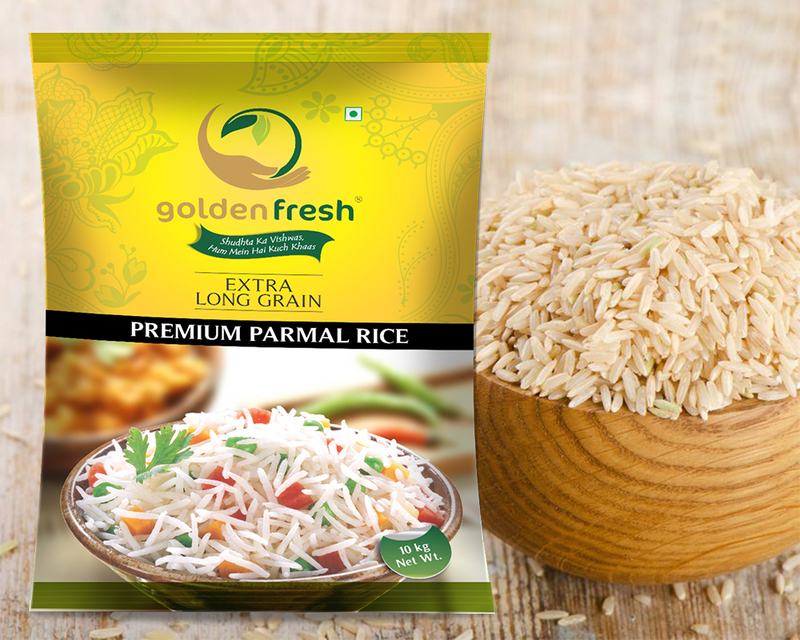 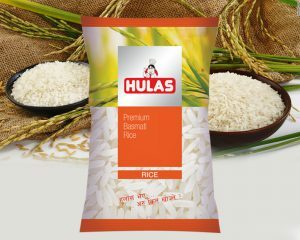 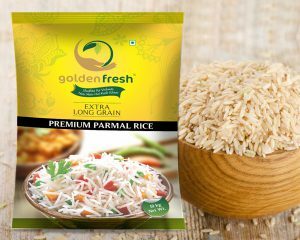 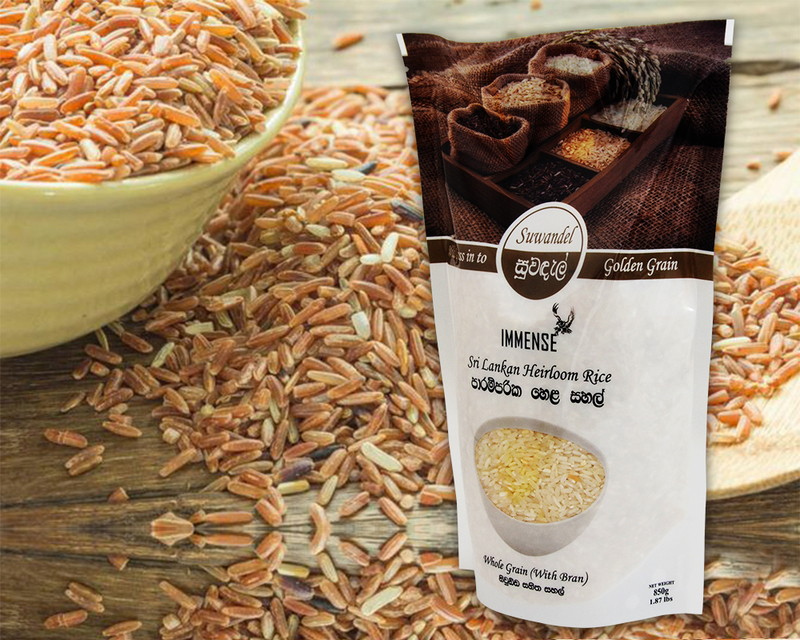 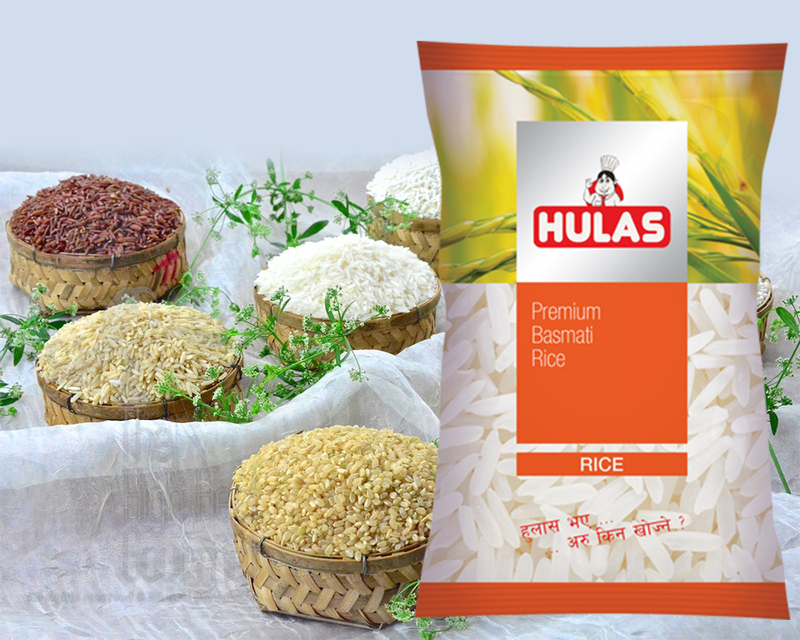 We are engaged in offering a comprehensive array of moisture resistant rice & basmati-rice packaging bags. 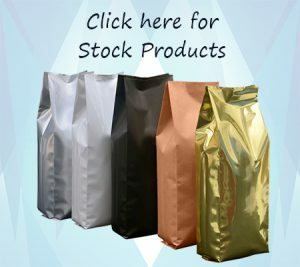 These bags are available in different unique designs and are accepted by our customers for the durability, water and weather proof properties. 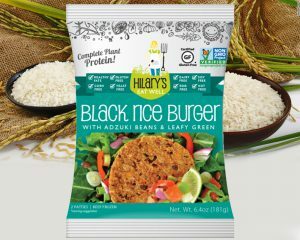 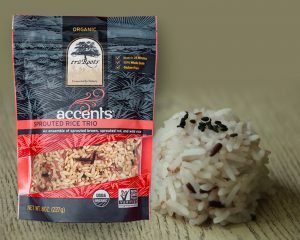 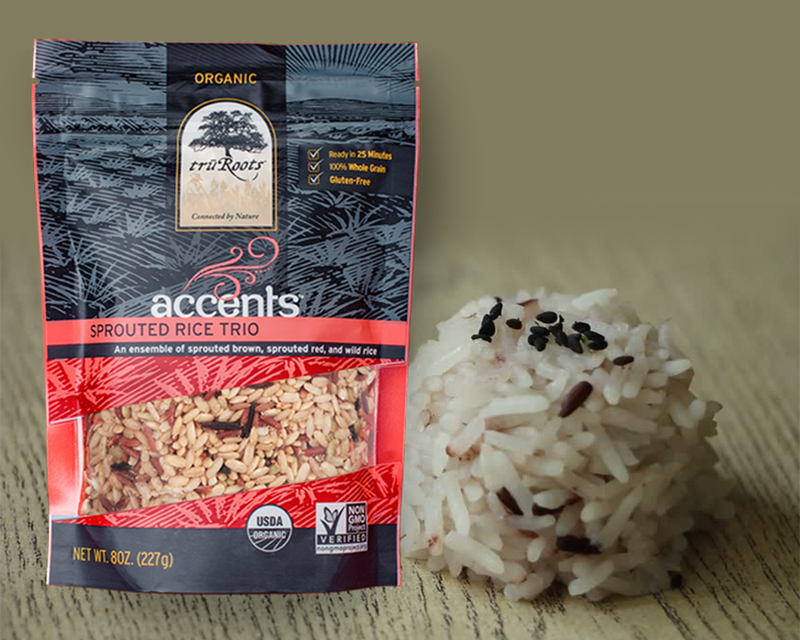 We have been using highly advance rotogravure technique for producing our custom printed packaging bags for rice up to 9 colors. 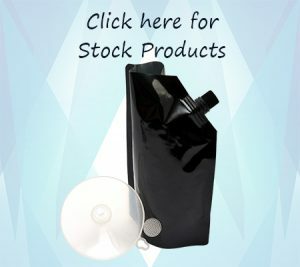 These bags are available in matte, shiny and glossy finishes. 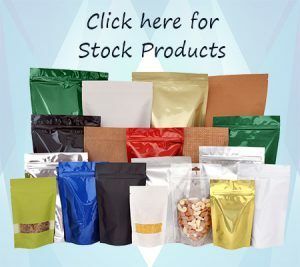 Our metalized pouches are best for elongating the shelf life of the products. 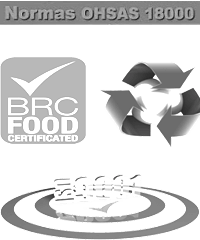 We also include various plastic materials such as PPE, LLDPE, PE, MET and BOPP within our packaging bags for different rice brands. 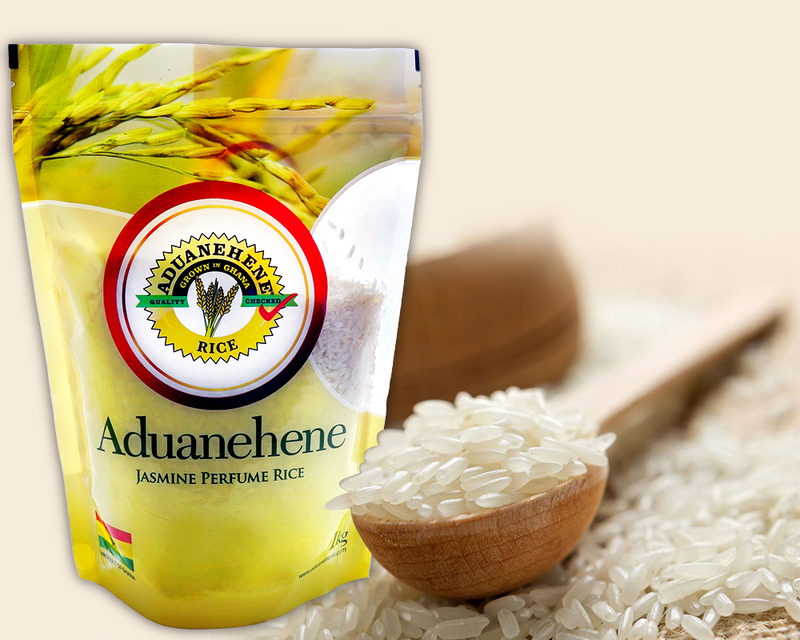 So our rice packaging is durable enough, temperature resistant, light in weight, flexible and cost effective for your products.